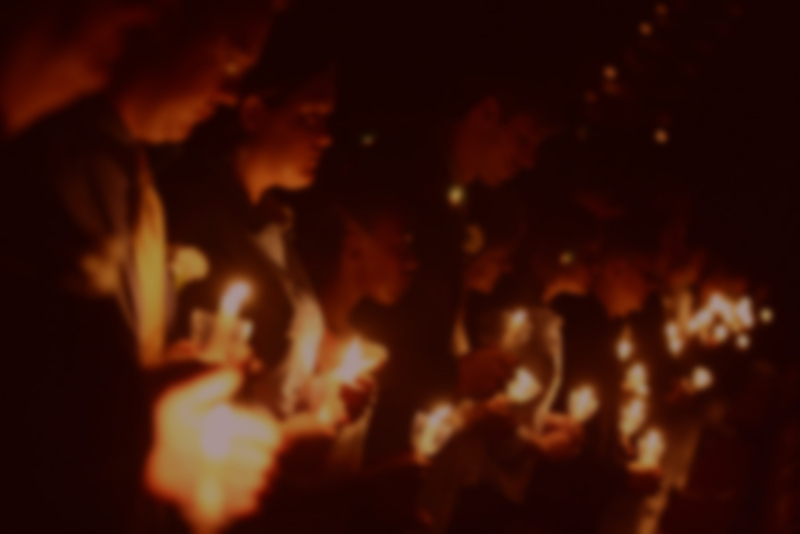 Aggie Muster – "Softly Call the Muster…"
After extensive consultation with current and former student groups, The Aggie Muster Committee made the decision for the one-time date change to help the campus community and the loved ones of deceased Aggies being honored attend the ceremony. For more information regarding the decision, please click here. 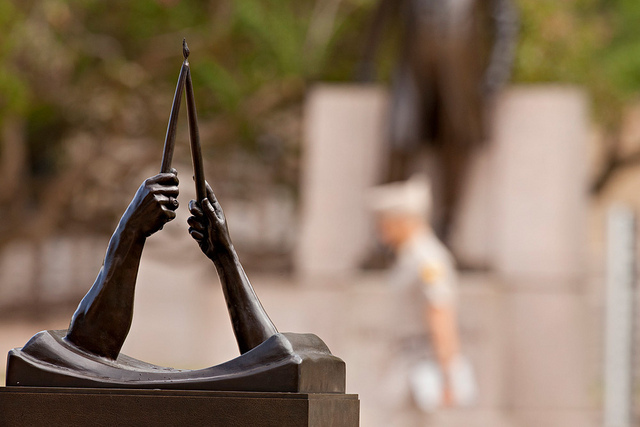 The Aggie Family joins our Nation in mourning the loss of former President George H.W. Bush and sends continued condolences for the loss of former First Lady Barbara Bush. Former President George H.W. Bush and former First Lady Barbara Bush will be honored at the Campus Muster on April 22, 2019. More information on this can be found by clicking below. 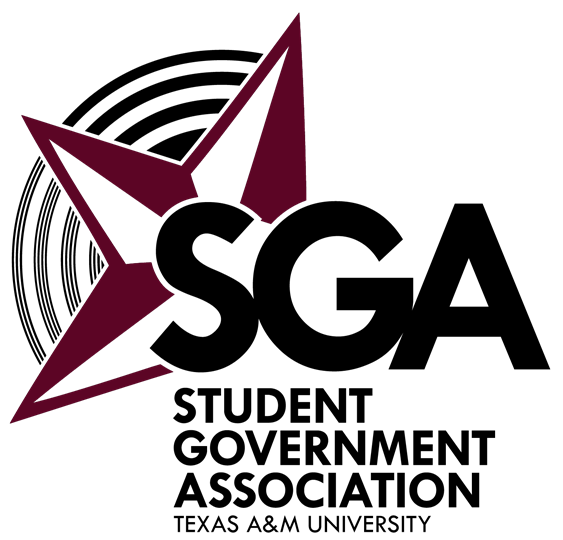 Due to their impact on the Texas A&M campus community, through the George H.W. Bush Presidential Library Center and The Bush School of Government and Public Service, George H.W. and Barbara Bush’s presence is strongly felt on our campus. We look forward to remembering their lives and impact at Muster 2019. For more information, click here. 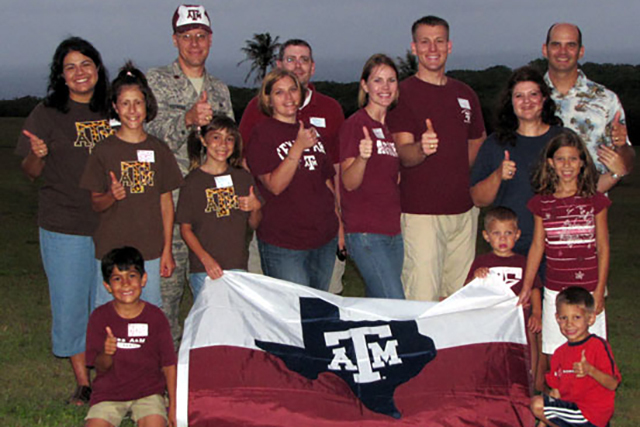 Learn about one of the most time-honored traditions at Texas A&M University, the history behind it and the people who have shaped it. 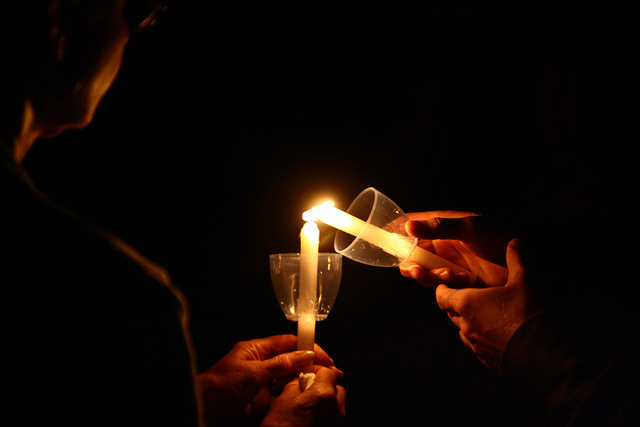 There are various opportunities for honoring your loved one through the tradition of Aggie Muster. Contact our Roll Call Coordinators to discover the best one for your family. This year over 300 Muster Ceremonies will take place around the world. Find the closest one to you! Do you have a question or an inquiry that you can’t find the answer to on our site? Let us know and we’ll respond as quickly as possible.